Call us at (865) 331-2020 to speak with our physicians or nurses about traveling during pregnancy. 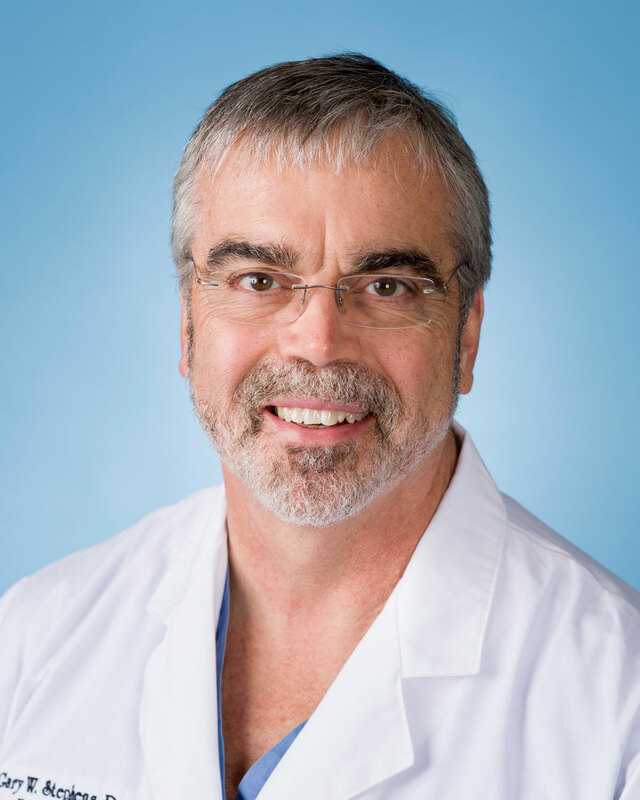 For more information about Dr. Stephens, please click here to see his profile. Disclaimer: please note that this information is for educational purposes only and is not intended to serve as medical advice. If you have a specific medical question or issue, we encourage you to call our office at (865) 331-2020 and schedule an appointment.